Often in spirituality we talk a lot about the ego. The ego is bad. It is something we should get rid of and avoid. However, is the ego really bad? 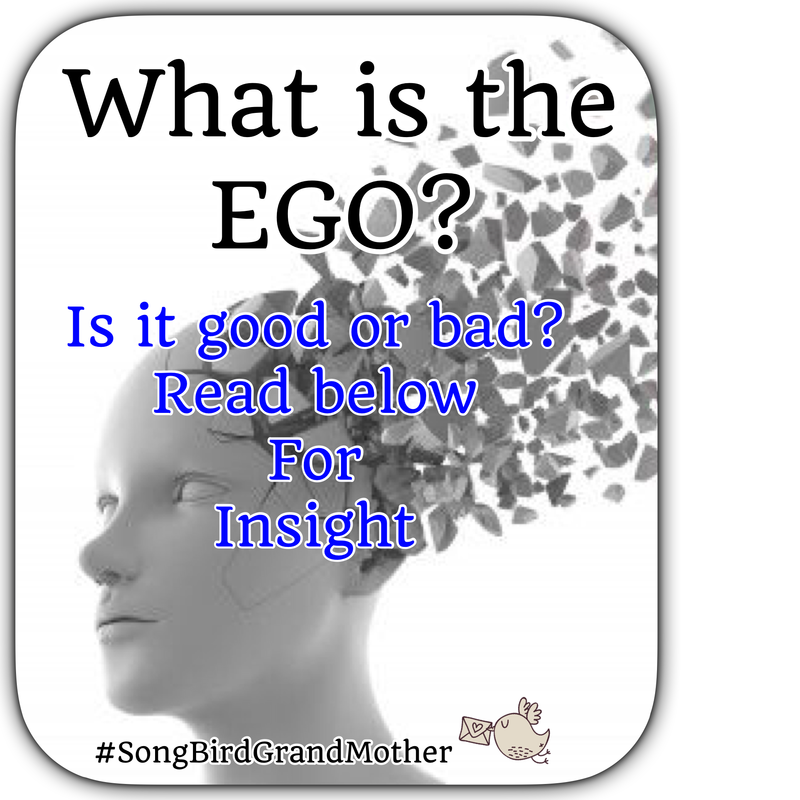 Today’s insight is on the good and bad of the ego. If there was no ego there would be no personality. The personality is the uniqueness within each one of us, it is an aspect that distinguishes us from one another. Without a personality we would be more alike than not. There are two parts to the ego or personality. We can say the “low road” and the “high road.” The low road is that dark alley no one wants to go down, but everyone does. This is our shadow part, the darkness within. Aspects like greed, competition, control, stinginess, corruption, deceit, victimhood, and all the qualities we don’t like in other people, and rarely admit we possess. The high road is the road we discuss in church, temple, synagogue, and spiritual circles from the great teachers who achieved enlightenment. The aspects of love, light, healing, courage, faith, trust, the feel good teachings that feel good in our hearts. All great teachers who we study achieved what we call enlightenment. They merged the higher self with the lower self. It is when the personality and the soul become one. All enlightened beings keep their personality and the best of them shines. They show us what it looks like to be whole, pure, healed, and complete. They leave legacies on how we too can become enlightened. Without a personality we would be very bland, sparkle less, and less original. A personality is a doorway into our unique talents and gifts, it’s how we express ourselves and move in the world. Without a personality we wouldn’t be human. The best way to purify ego is to observe behavior. Are you taking the low road or the high road? How will you know? The low road feels bad, always leads to heartache, pain, suffering, and hurting others/animals/earth. The high road feels good, benefits all Life, and helps humanity even if it requires your own sacrifice. All great teachers show us roadmaps on how to take the high road. However, you find the high road is your journey. No one can do the work for you, and it’s a path for the warriors. The courageous souls who say, bring it on! I want to be a benefit to all Life, to this earth, and I want to make a difference while I live. The high road is choosing love in every moment, even when the world is screaming fear. The high road does the “right” thing even when it’s not popular, and the high road demands compassion in every heartbeat. Are you ready to walk the Medicine Wheel and live your life’s mission? Previous Post What is a legend?